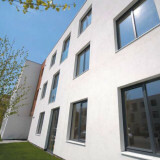 Our Premium Tilt and Turn aluminium windows use a polyamide thermal broken 58mm or 70mm profile. They can acheive excellent U values and a WER ‘B’. 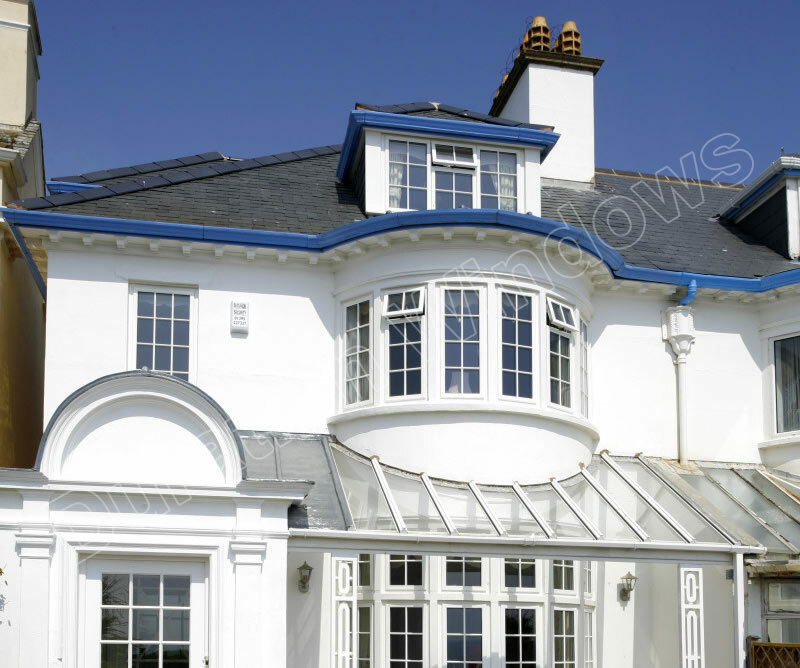 They are Internally glazed and nicely finished with a square or chamfered bead.